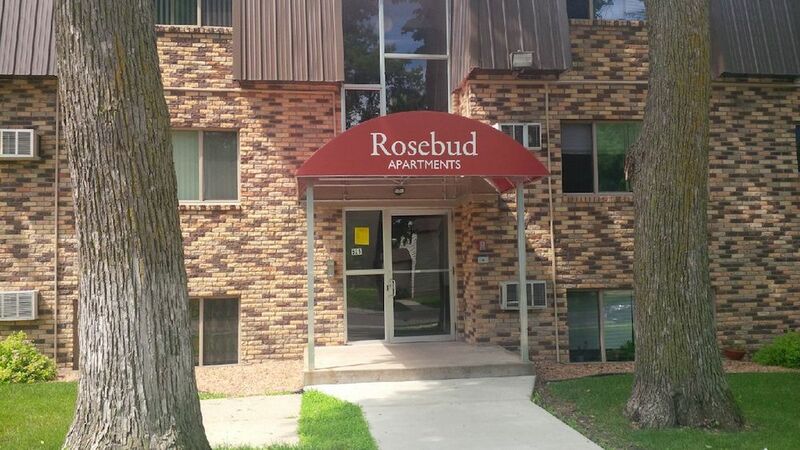 Rosebud Apartments is a quaint building located within St. Cloud's quiet north side neighborhood. Rosebud Apartments is on the bus line and next to the post office, library, and near downtown. It offers your choice of 1 or 2 bedroom apartments with lots of charm! 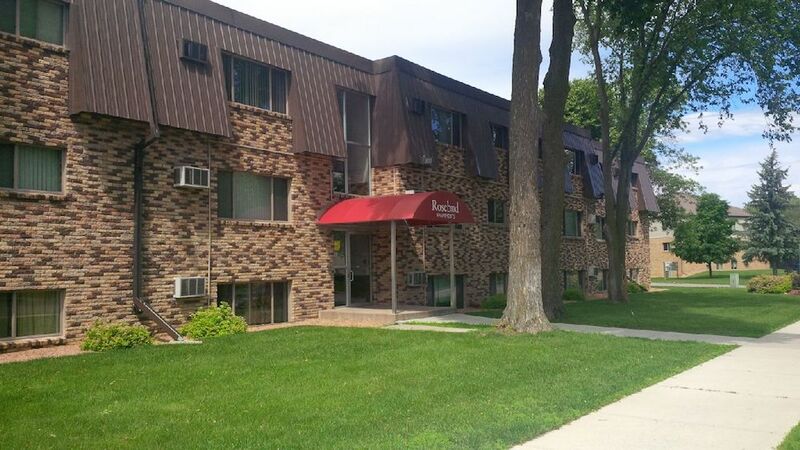 Rosebud is a comfortable 23 unit building. 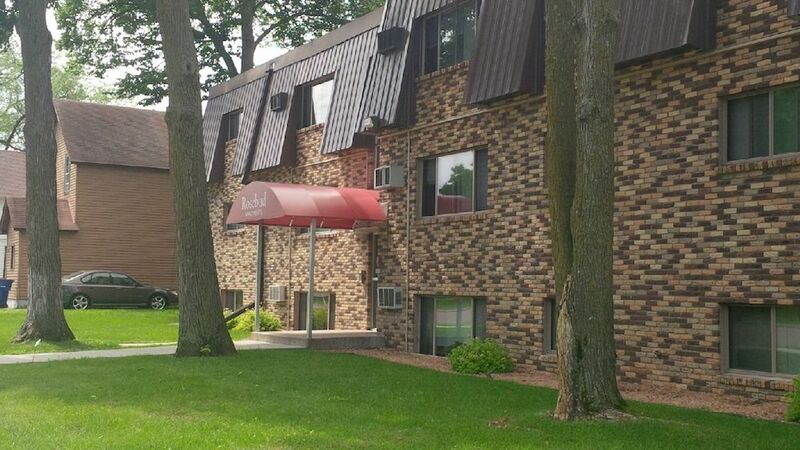 "Love Where You're Living" at Rosebud Apartments!